My day just doesn’t seem complete unless I’ve got something to say about Capcom. Maybe I’m secretly in love, but whether it’s genuine appraisal or ranting in disgust, their stories just always bring out the deepest of my repressed emotions. Luckily, they’re off the hook today because this is exciting news, especially if you are a retro gamer like myself. Capcom will be bringing the Capcom Arcade Cabinet to America via Xbox LIVE and PlayStation Network. They confirmed it for a Japanese release earlier this week, but they decided to go ahead and formally announce its Western release through a statement made to Eurogamer. So what does this mean exactly, well, pull up a chair and sit back for a history lesson. Capcom got their start in the arcade marketplace. They never struck it huge on the console scene until Mega Man was released in 1987, a full three years after their first arcade release. Many of the games over those three years remain lost to history, never being released in any shape or form outside of their cabinets, until now. Capcom will bring these gems out slowly through the Capcom Arcade Cabinet, which will be free to download, and they will charge for each game the player wants to buy, although no pricing plan has been determined yet. 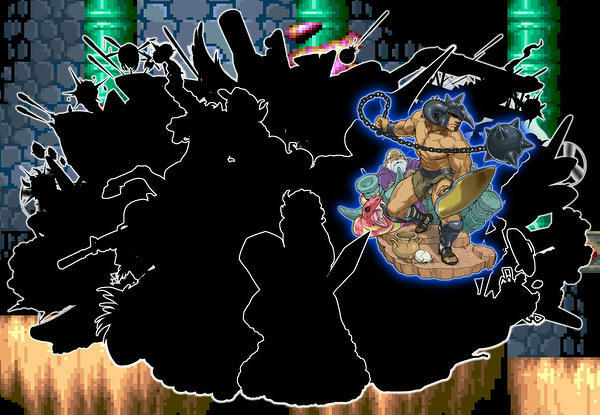 Just to show off how serious they are about obscure 8-bit arcade games, Capcom has gone ahead and teased Black Tiger, one of many ridiculously difficult platforming games bound to appear in the cabinet’s library. 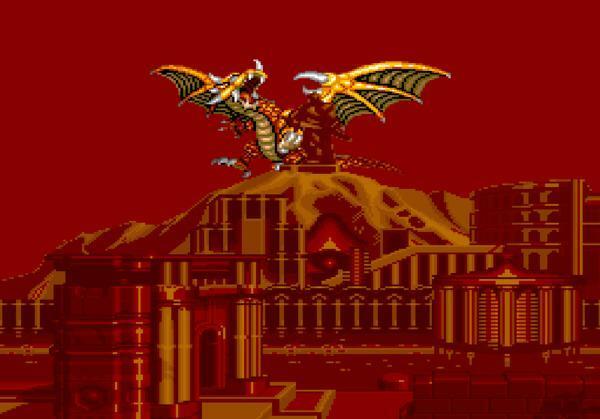 You’d be hard pressed to find a better game that better encapsulates 80s fantasy action: insane monsters, huge dragons, and a shirtless barbarian who throws more axes and daggers than his belt can possibly hold. Unlike most Capcom arcade games though, it never got an NES interpretation. A handful of other games can be spotted in the teaser image, but I’ll let you guys speculate. Each game will be a faithful port of the original arcade game with additional difficulty settings and the ability to fiddle with the game’s damage counters. There will be more to come on the Capcom Arcade Cabinet once it becomes available. Because this is Capcom during a peak in their creative history, most of the games will definitely be playable by today’s standards and not just a history lesson of bad games. I’ll be sure to visit each of the games upon release if the price is right.